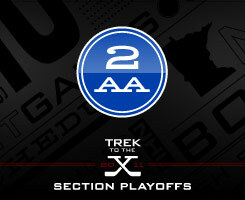 Seedings for Section 2AA were released on Sunday, Feb. 20. After regular season victories over Burnsville and Holy Angels, defending section and Class 2A state champion Edina takes top seed. First-round action gets underway on Thursday, Feb. 24.